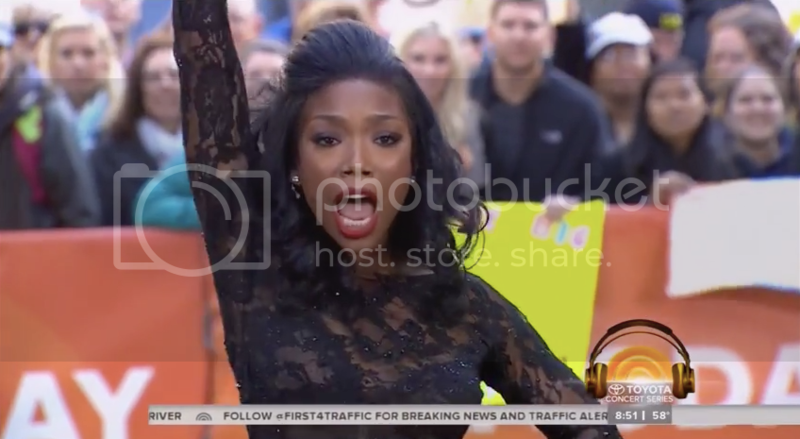 Brandy Norwood aka your favorite singer's favorite singer will make her Broadway debut April 28 as Roxie Hart on Broadway. The role is no small feat for the singer/actress. After all, Chicago is the longest running American musical on the Great White Way. In this performance, Brandy shows off some signature Fosse jazz hands and her incredible range in the the clip. While we're anxiously awaiting a new album, (Face it Two Eleven was the jam) this will more than suffice. You can catch Brandy in Chicago until June 21.